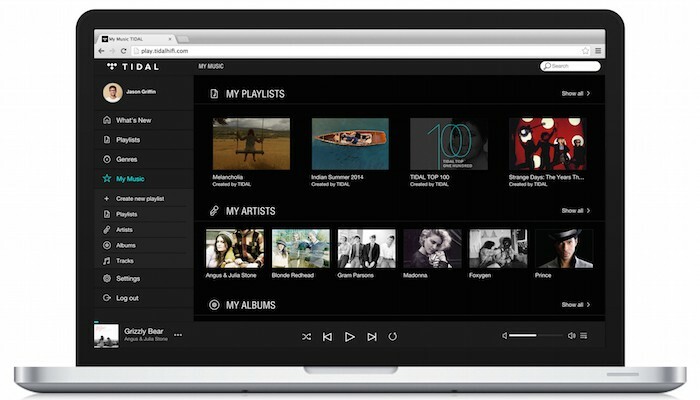 Just when we thought the music streaming industry in Singapore would remain dominated by Deezer and Spotify, we stumbled across another new music streaming site, Tidal. Has anyone heard of them? A new entrant to the music streaming industry, Tidal launched in October last year promising “lossless audio”, a term that might be alien to most of us. Essentially, lossless audio means that the audio format of all tracks on Tidal has original CD quality, making them more appealing to those that pay fine attention to audio standard. Tidal’s marketing pitch is that nowadays, all other services compress the original audio files to keep file sizes down, compromising audio quality and trading them for quantity. 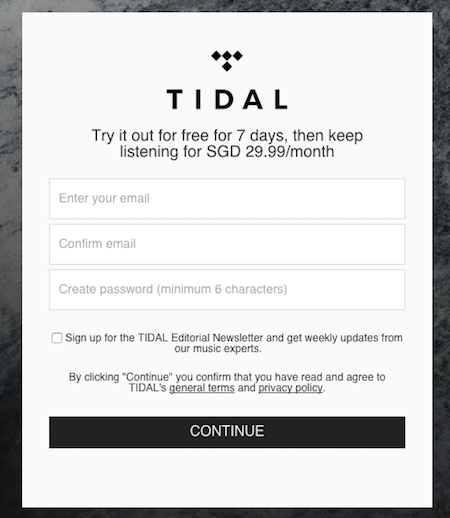 However, keeping the lossless audio quality comes at a price: to enjoy music via Tidal, you need to pay S$29.99, a price that even we find too high. As a comparison, Spotify’s premium account comes at S$9.99 per month, allowing you access to 30 million tracks globally. Tidal claims to have over 25 million tracks available. There are no free options available for Tidal, and similar to other music streaming services, you get access to their whole library and can save the tracks for offline music consumption if you’re a paying subscriber of Tidal. 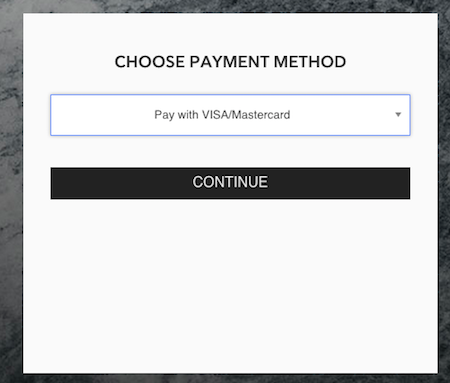 In a conversation with CNET, CEO Andy Chen said, “Why would you rob yourself of such a luxury? Quality is worth paying for,” suggesting that the company has no plans to do away with its pay-to-listen system, or introduce an advertising-paid service for users. Other publications such as Forbes seems to have given Tidal great reviews, even going ahead to say, “forget Spotify, get CD quality music”. 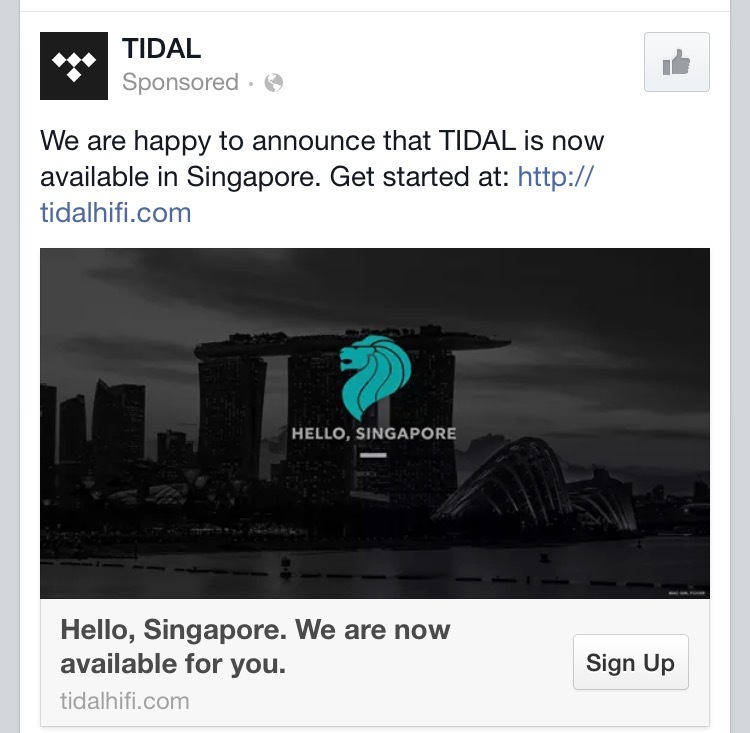 We have not given Tidal a go (its S$29.99 price tag is a huge deterrent), and despite the service’s good audio quality rating, Spotify has been working fine for us. 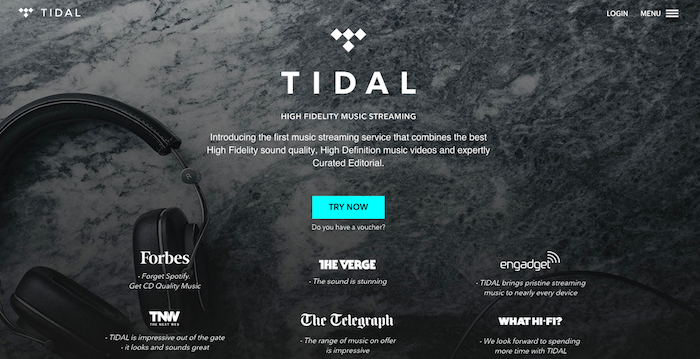 Would you try Tidal out? Could Spotify Be The Secret To Musical Artists’ Success?